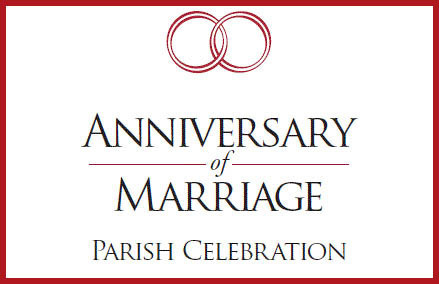 The English-language "Anniversary of Marriage" booklets have been redesigned and approved for use within the Archdiocese of New York by the USCCB and ICEL. These keepsake booklets serve our parishes as worship aids during an anniversary Mass, and as mementos for couples to take home. The English-language version is already available - we will process your order and arrange for prompt shipment to your parish. A version with Spanish-language updates should be available soon - following permissions from the USCCB. If you are interested in the Spanish edition you can pre-order below and we will ship the booklets, along with your invoice, once it becomes available.